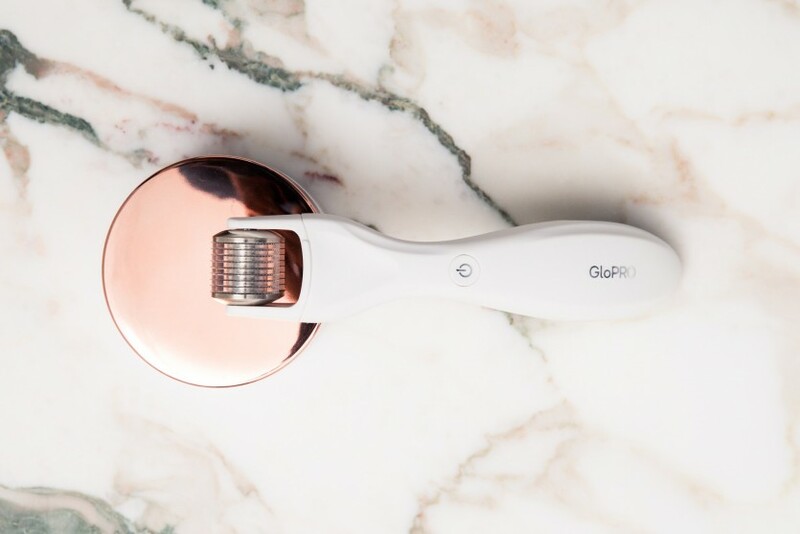 Beauty entrepreneur Jamie O’Banion on her skin-changing gadget, the GloPro. 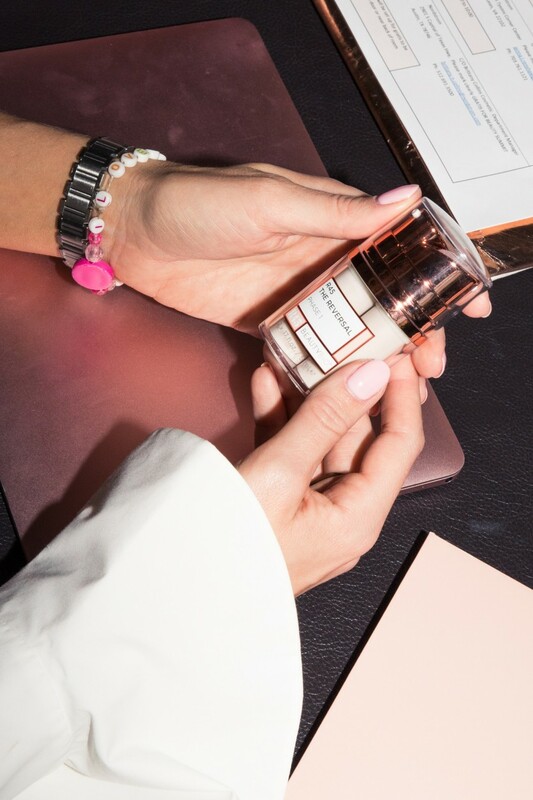 Beautybio GloPRO is one of those viral beauty products that you hear about once and then it feels like everyone else is suddenly talking about it, too. Technically, GloPRO includes a whole line of skin-care products, but what gets people obsessed is the Microneedling Regeneration Tool, which is a $200 rolling device with 540 teeny needles on it that prick the skin as you use it. It does feel a little itchy, but the idea is that microneedling creates micro injuries that trigger your natural collagen production. (And we’re happy to put up with anything that might resemble a bitsy torture device for that.) It also has red LED lights, vibrates, and has clinicals that show 30 percent wrinkle reduction after a month. Not surprisingly, within a year of its launch, this creation became a $50 million company. 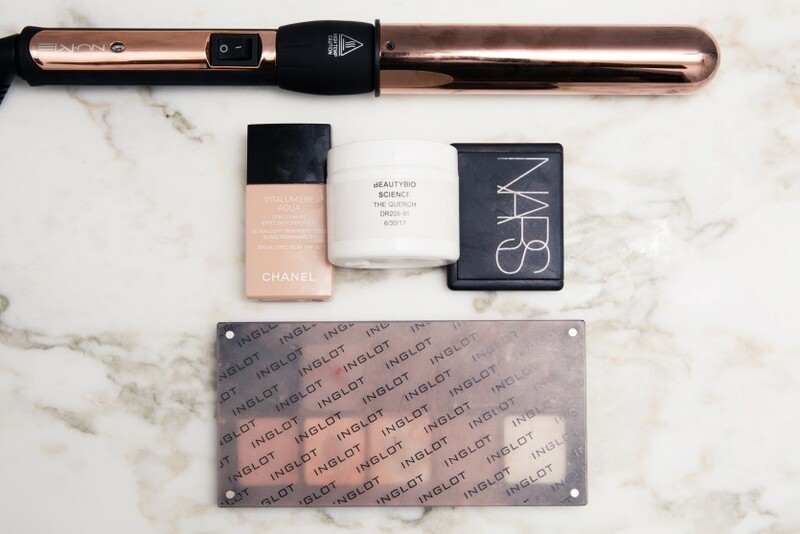 If there’s any living proof as to whether this thing works, it can be found by spending an afternoon with GloPRO president and co-founder Jamie O’Banion at the Baccarat Hotel in New York City, as we did. O’Banion has the kind of impossibly flawless skin that would lead you to believe she spends hours at the spa every week and has a whole staff of people making sure she eats, sleeps, and breathes only pure zen. On the contrary, this Dallas-based mother of three is constantly on a plane (she flew 100,000 miles between February and July of this year), hardly sleeps, and, she tells us, her daily exercise consists mostly of walking up stairs and doing resistance-band workouts while on conference calls. (She also does push-ups naked, but more on that below). Forbes thinks she could soon be one of the richest self-made women in the country. Of course, we should probably give her genetics some credit, and it would be apropos considering that her booming business was launched with her father. The family literally owns a cosmetics lab (dream!). 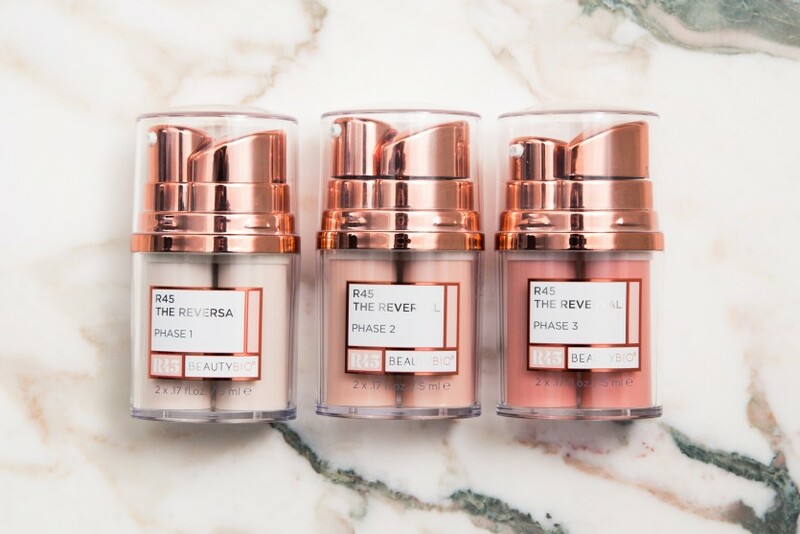 Below, we ask O’Banion about creating her company and her on-the-go beauty routine.